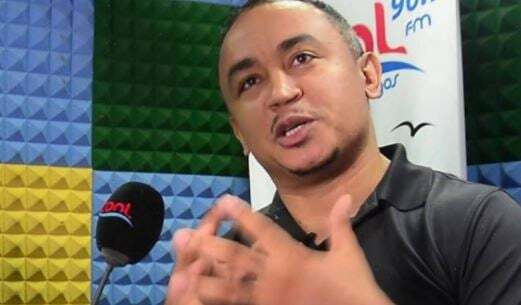 Ifedayo Olarinde, an on-air-personality known as Daddy Freeze was not sacked by Cool FM, because of a social media rift with Baskemouth, a comedian. It had been reported by some blogs that Daddy Freeze’s posting of a picture of Basketmouth’s wife on his Instagram page, had landed him in trouble with his employers. However, the insider has said the report is false and that it’s absurd to think he would be fired because of Basketmouth. “If it was Ali Baba or AY, then it can be believable but not Basketmouth”, the source informed TheCable Lifestyle. On Saturday morning, Daddy Freeze addressed the issue via his Instagram account and requested for an apology over the report. “If this defamatory and slanderous post is not It taken down immediately, and an unreserved apology offered, via the same medium within 24 hrs, I will be forced to take legal action against both blogs”, the OAP said. 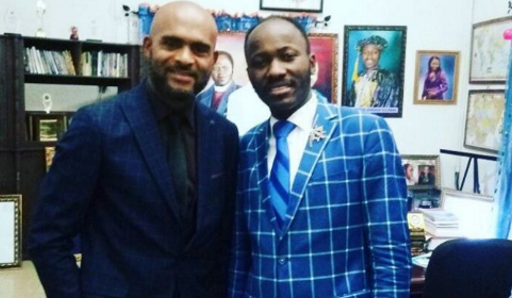 “Yes, there are issues stemming from a meeting over presenters fees yesterday, details of which I choose not to discuss, because of the respect I have for Mr Moussalli and his family, but trust me, it has absolutely nothing to do with Basket mouth or social media”, he added. Daddy Freeze however, failed to state if indeed he had been sacked from the company and has also failed to respond to our enquiries seeking clarification. 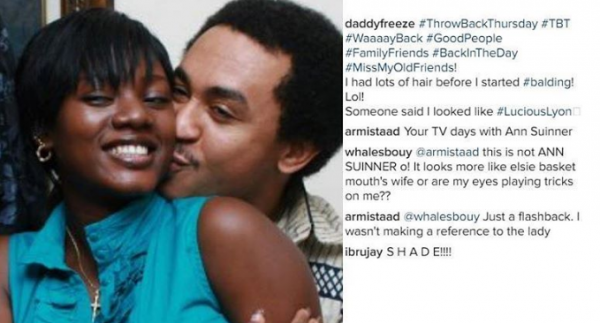 Daddy Freeze’s posting of the picture — which depicted a younger version of himself and Elsie Okpocha, Basketmouth’s wife — is believed to be in retaliation to a previous post by the comedian and Bovi, his colleague and close friend. 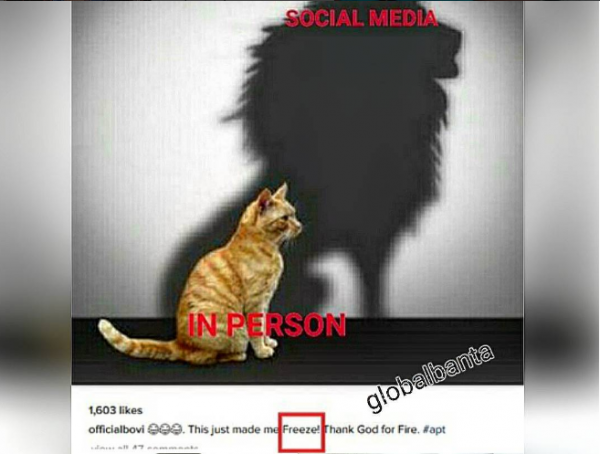 Bovi had put up on his Instagram page, a pictorial depiction of how people are in real life as opposed to their personalities on social media. He captioned it: “This just made me Freeze”. 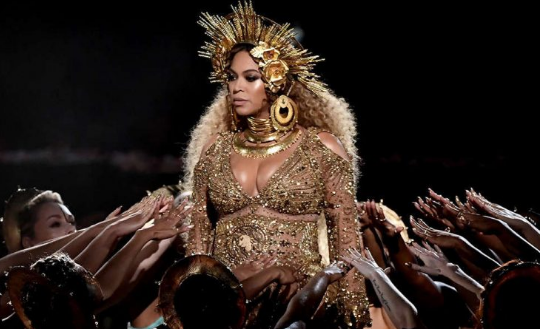 Many inferred that it was a swipe directed at the OAP, especially after Basketmouth reposted it on his own page. 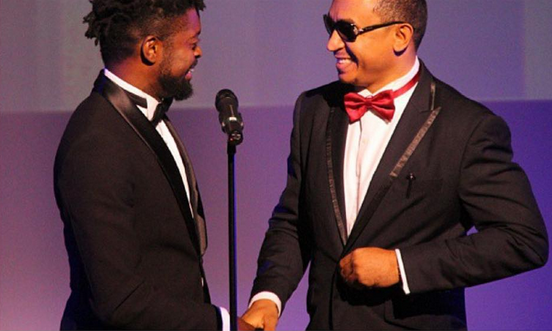 Basketmouth and Daddy Freeze have been involved in a long running public spat, which began after they fell out as friends. I’ll miss his voice though..